Discover the influence of the Roman and Muslim period in Málaga! Enjoy the highlights monuments in a great guided tour! "The guide was efficient and pleasant. I got lots of interesting information. Thanks to her." 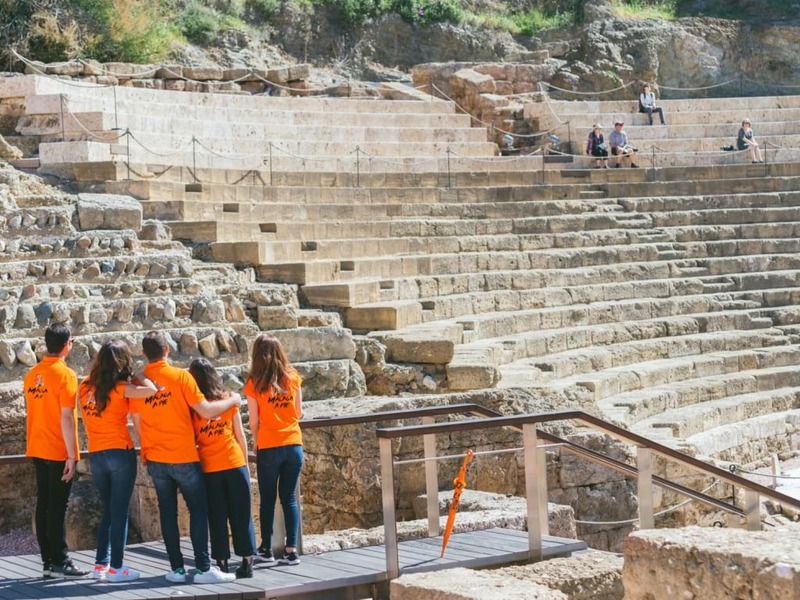 1.5 hours of guided visit to the Alcazaba and the Roman Theatre. 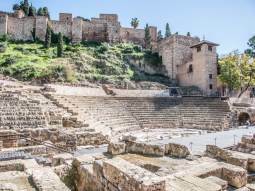 Amazing guided tour to discover the two highlights of Malaga: The Roman Theatre and The Muslim Castle: La Alcazaba! 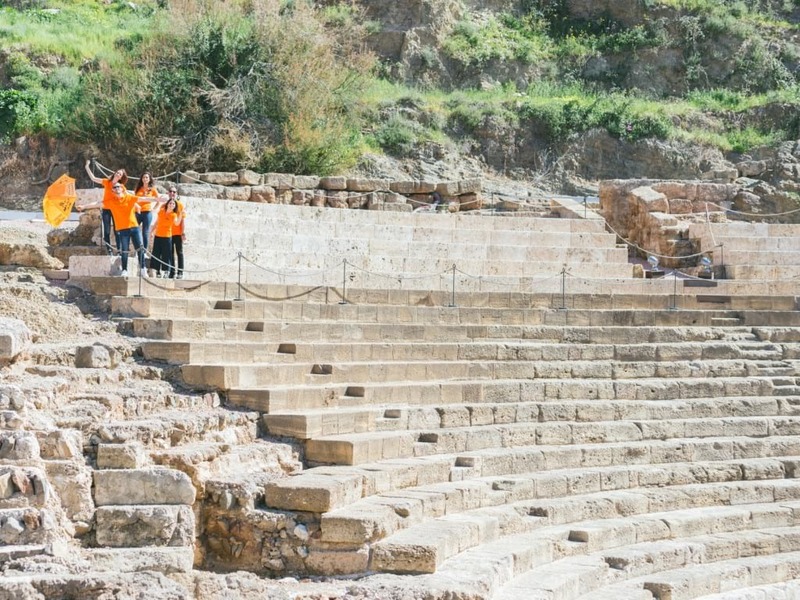 The tour will start with a visit to the interpretation centre of the Roman Theater. Then we will go inside the building and walking through the stands, we will travel back in time to Roman Málaga from the time of Augustus. 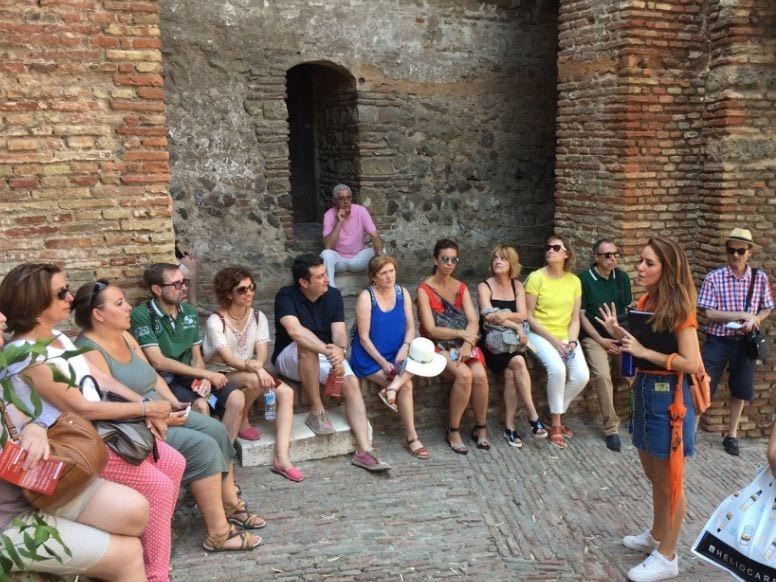 We will leave the theater to access the Alcazaba, located just next door. Once there, we will start our way up walking inside its walls. 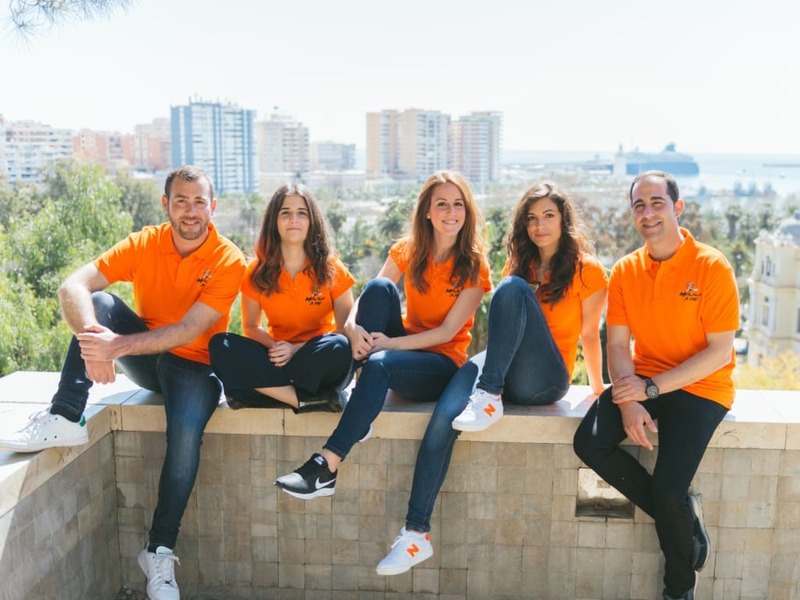 In this visit we offer you a historical and interesting experience, where we will tell you with that purpose was the castle built, its extensions, reforms, curiosities and who lived in it. From up there we will also enjoy the views of the Fortress of Gibralfaro, key element during centuries in the defense of the city of Malaga. Free entry for children under 9 .